Don't miss the latest happenings out of Valfréjus, including new lifts, terrain expansions, weather, photo galleries, infographics and current events skiers and mountain travelers should know about. Stay up-to-date on Valfréjus news and events by clicking on articles from the list below or page through to see coverage from the entire ski season. 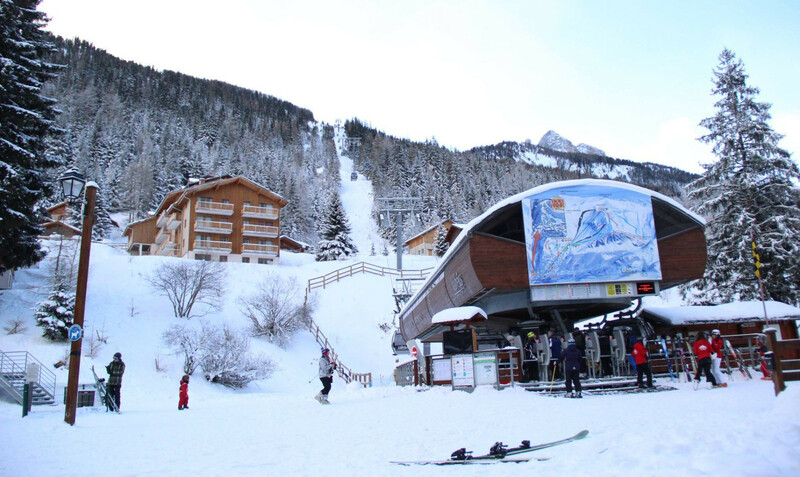 Tour operator, Ski Collection, has launched a range of discounted deals on lodging in many of France's top resorts in December and January. The Magnestick system, integrated into the backs of chairlifts, prevents children from dangerous falls. It's more security for the children, more serenity for the parents. Valfréjus is pumping 15 million euros into works that will modernize the resort and make skiing more attractive, including two brand new lifts.